Winning New Contracts with special pattern is a passion for Arab Brothers. 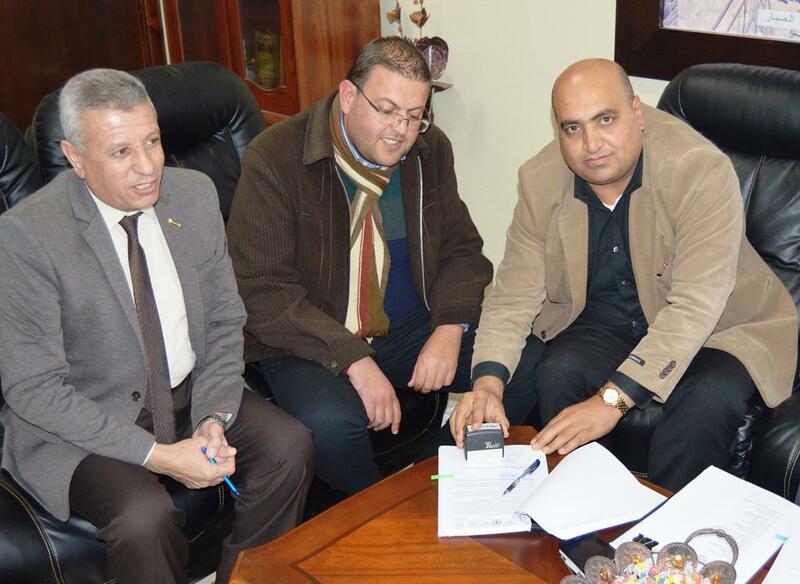 Today, the company has signed the \"Construction of the Livestock Market in Dahriah, Hebron\" The project should be completed and handed over in 5 months only. It is the first of its kind in Palestine, and implemented in partnership with FAO, Ministry of Agriculture, and the Municipality of Dahriah.